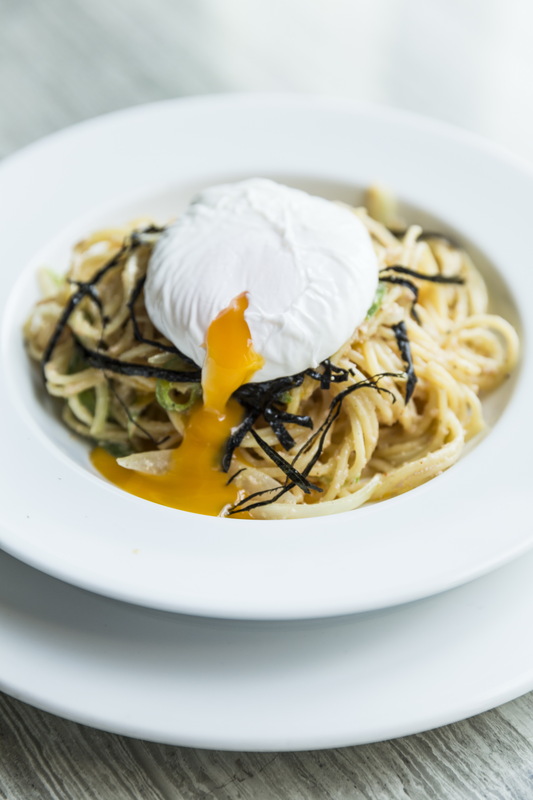 “Spicy Spaghetti Mentaiko With Onsen Egg”, a delicious treat that will satisfy the heartiest of appetites. Enjoy this tempting dish for only 210 Baht net throughout the month of June at Café Kantary both outlets. Details are available from Café Kantary Bangsaen on Tel 038-361-474 and Café Kantary Prachinburi on Tel: 037-239-777, or by visiting our website at www.cafekantary.com. วันที่ 2 มิถุนายน 2559 เวลา 21:17 น.